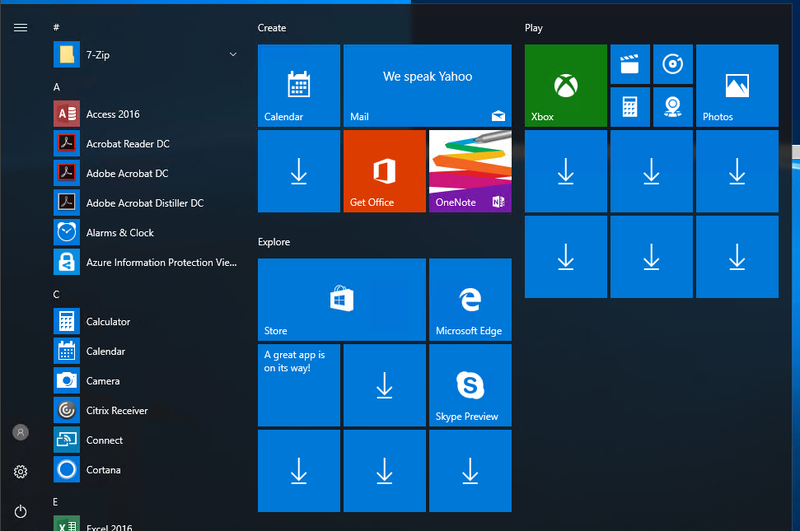 Windows 10 in my humble opinion is very good system. It has it's pros and cons but so does each system. It's not perfect but it never will be. 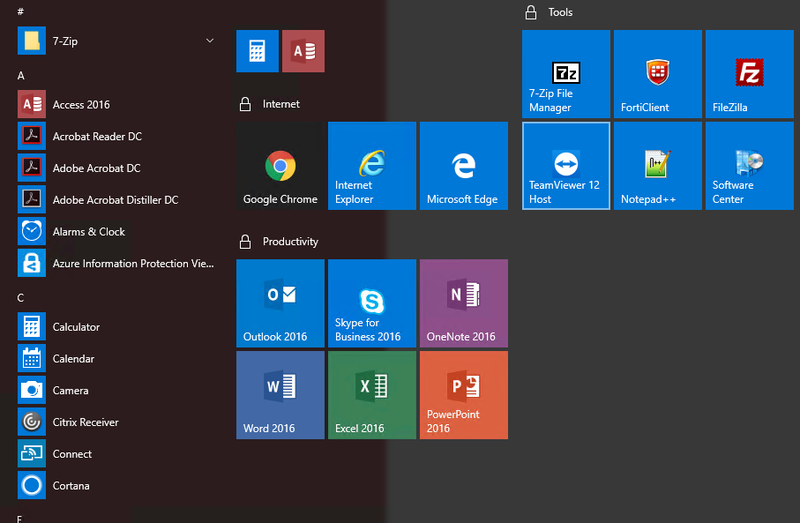 One of those things that bother me a lot is Windows Start Menu with all those apps there. 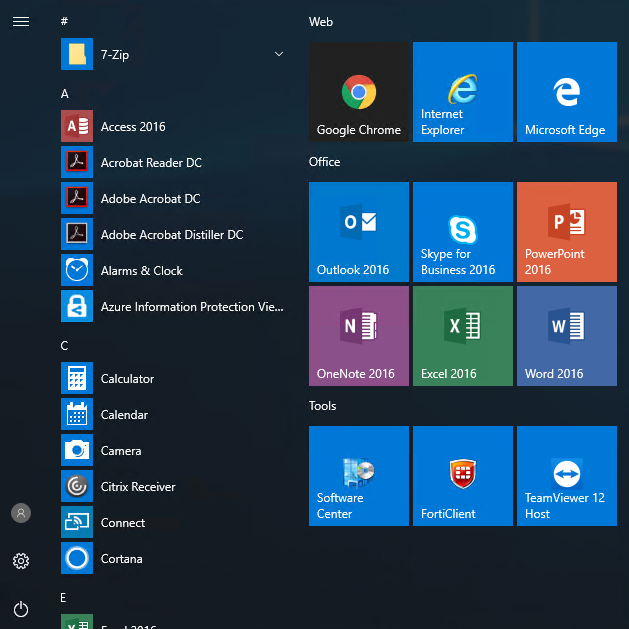 Fortunately there is a way to prepare Windows 10 Start Menu for all computers in Active Directory so that it always looks the same (support will thank you for this) and will contain necessary elements for users to work on. PS C:\Users\test.dlp2> Export-StartLayout -path "test.xml"
PS C:\Users\test.dlp2\Desktop> Export-StartLayout -path "test.xml"
PS C:\Users\test.dlp2\Desktop> Export-StartLayout -path "startmenu.xml"
And finally create Group Policy that will force it thru to the users. 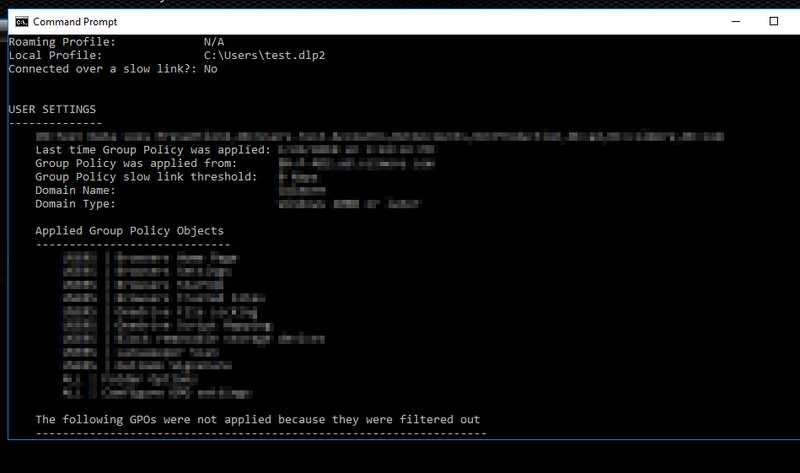 After creating GPO run gpupdate /force on the test computer and confirm with gpresult /R that policy is actually applied to this user. 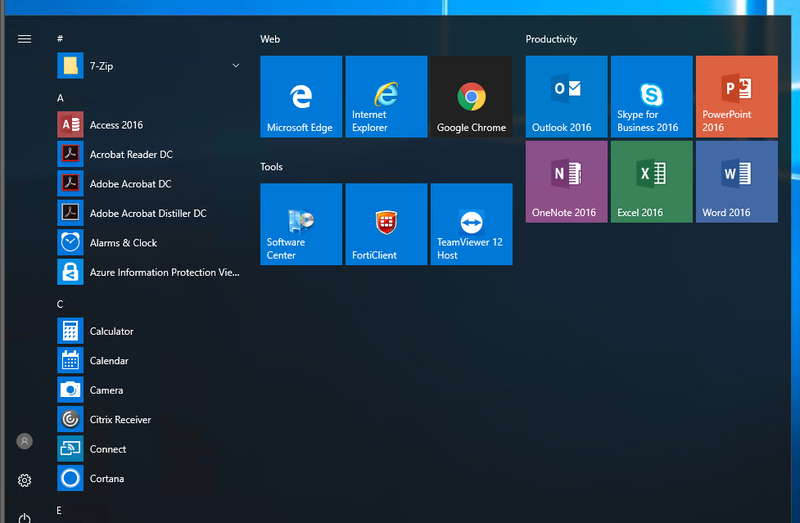 While above method is great and you can personalize start menu for all users in your company it may impact users productivity because user may use special software or other things that he wants to have pinned to his start menu. It's actually quite easy. Just by adding LayoutCustomizationRestrictionType=”OnlySpecifiedGroups” into DefaultLayoutOverride you will make Start Menu with your changes static, but still allow user to modify other parts of it (or rearrange it). The only difference would be padlocks on sections users can't modify. Otherwise they can add their icons and modify start menu. 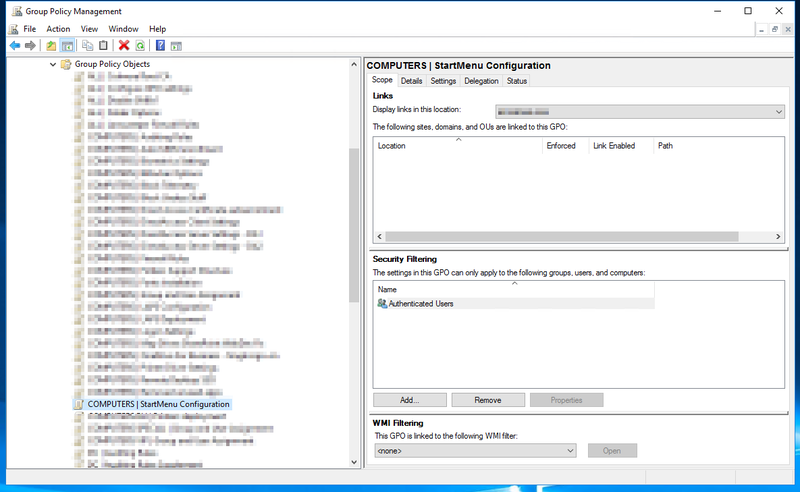 To revert start menu setup by Group Policy (GPO) one just have to remove assignment of the GPO from the users, run gpupdate /force and finally relogin. 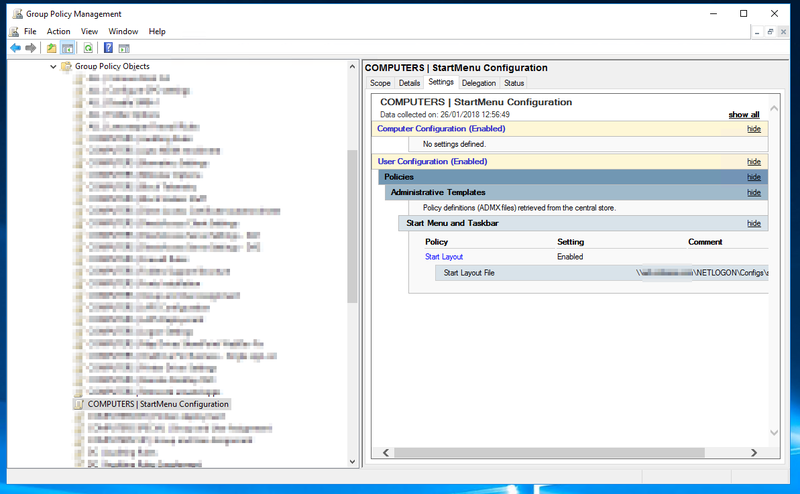 Export-StartLayout : The parameter is incorrect.